Clip and unclip paper without the need for a dispenser. Removable and reusable. 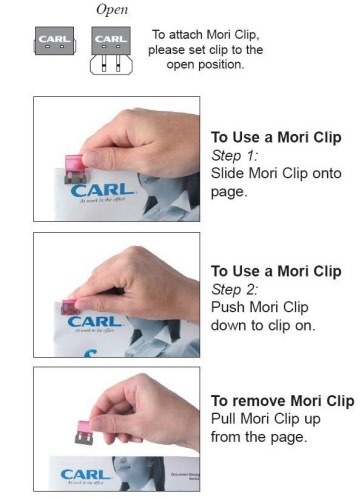 Simply push the clip onto the paper and it stays put. To remove pull off. 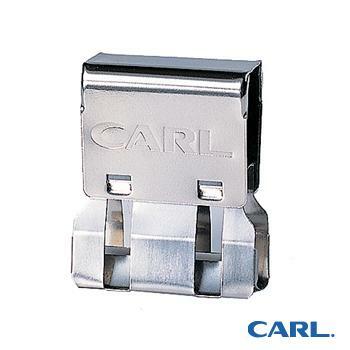 Low profile clips take up less room making filing easier. 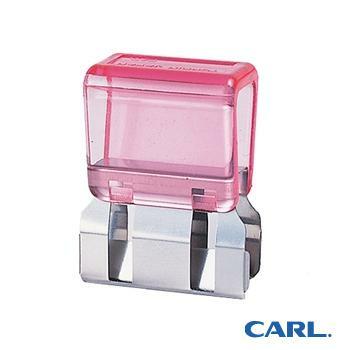 Clip size: Small 13 x 9 x 5.5 mm - holds 2 - 30 sheets of paper. 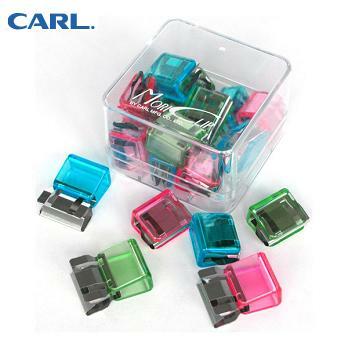 Pack of 50 small clips. Available in Silver or Assorted colours. 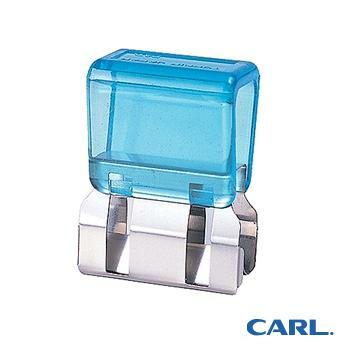 Clip size: Large 18 x 14 x 9.5 mm - holds 2 - 60 sheets of paper. 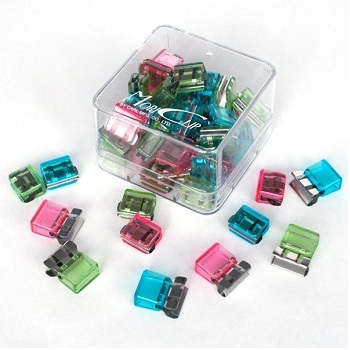 Pack of 18 small clips. Available in Silver or Assorted colours. Owl clips give more stability than traditional paper clips. 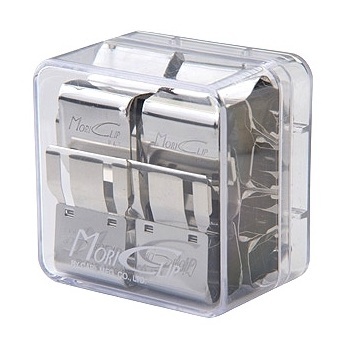 Square shaped clip made from chromed metal finish. Individual box of 100 owl clips. Price each - Order 10 to receive an outer of one size. 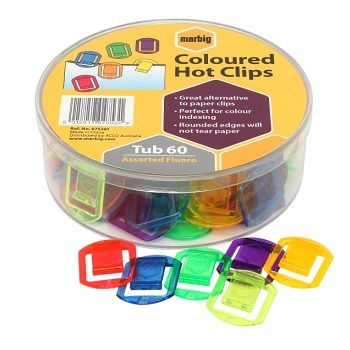 Great alternative to paper clips. Tabbed for easy reference and gated for increased capacity; rounded edges will not tear paper. Perfect for colour indexing your files and folders. 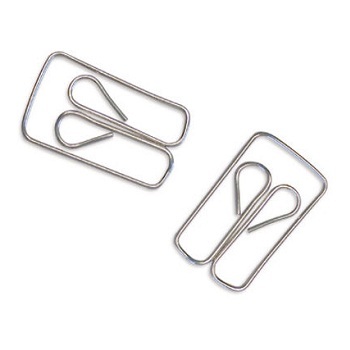 Non-magnetic, these paper clips won't interfere with diskettes or other magnetic media. Tub of 60 assorted bright fluoro colours.